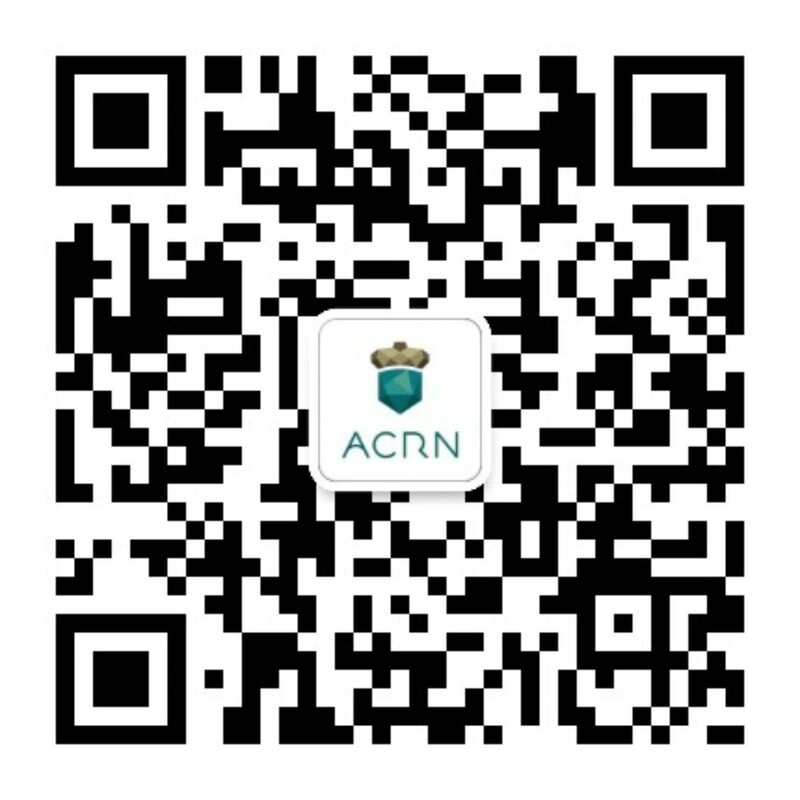 ACRN continues to be very well-received in automotive, industrial, and other IoT industries as an IoT-friendly lightweight hypervisor with a very small codebase. The project is concerned with making the hypervisor easier to certify for Functional Safety, which was of particular interest at this event due to the attendance of European automotive electronics companies. ACRN offers flexibility by allowing guest operating systems to share devices between VMs, or to create completely isolated hardware partitions. The ACRN demo showed that ACRN performs extremely well and provides support for Linux-based guest operating systems, with RTOS and other alternatives on the roadmap. ACRN is a fully open source project hosted by the Linux Foundation. For more information about ACRN, lightweight hypervisor technology, and the potential for collaboration on your project, visit https://projectacrn.org.